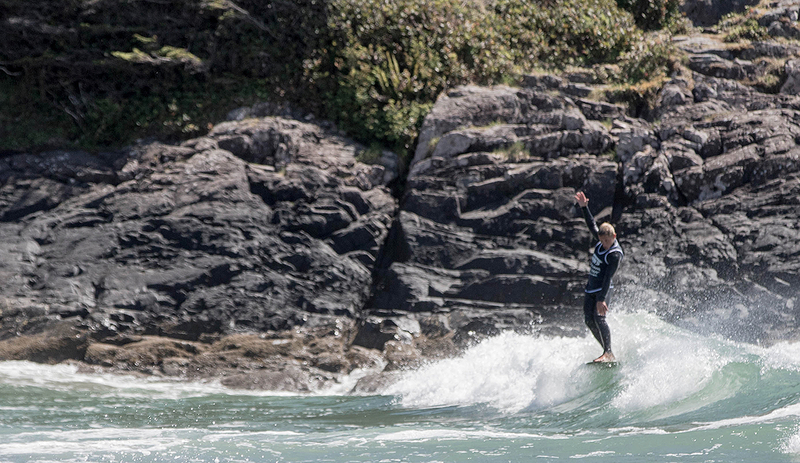 The Vans Joel Tudor Duct Tape Invitational set out for a new expedition in Tofino, Vancouver May 6th-8th, 2016 for an incredible display of unique longboarding talent. 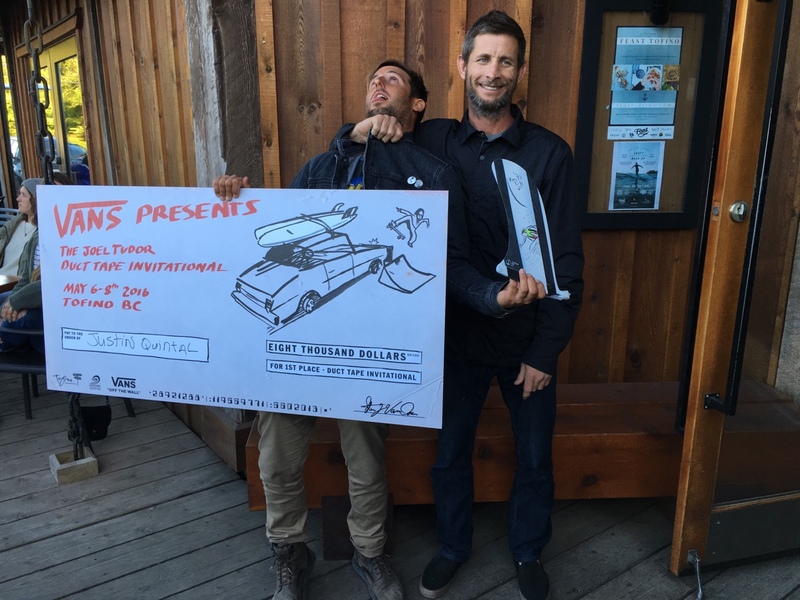 Securing his fourth Duct Tape Invitational title to add to his three consecutive wins at the Vans US Open, Floridian Justin Quintal claims first place in the 2016 event, joined by Nate Strom in 2nd, and former title holder, Troy Mothershead in 3rd. With harrowing conditions and unpredictable new surf on the horizon, the podium rose to the occasion, outperforming their peers with timeless style, originality and innovation. 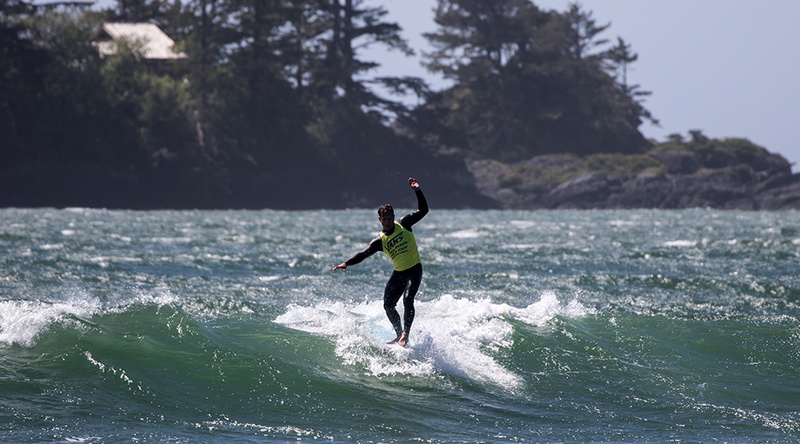 Set against the breathtaking backdrop of Tofino located on Vancouver Island, B.C., the 2016 Vans Joel Tudor Duct Tape invitational welcomed 16 of the world’s most creative longboarders from across the globe to exhibit their unique surfing style, in the spirit of a traditional longboarding festival. The lively weekend showcased a performance by experimental band Tomorrows Tulips fronted by longboard icon Alex Knost, and a special screening of Forbidden Trim, by filmmaker George Trimm. 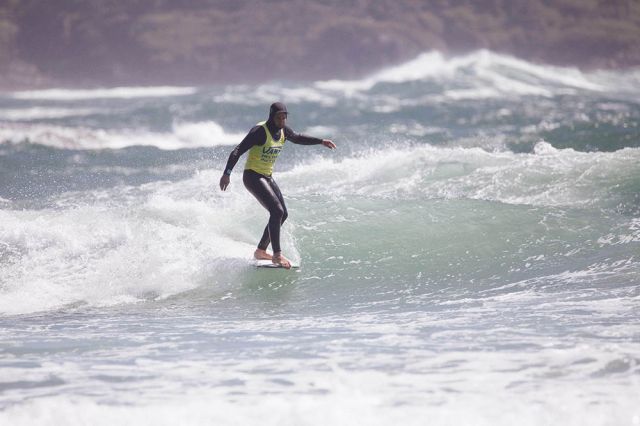 The Vans Joel Tudor Duct Tape Invitational in Tofino marks the twelfth event in the international Duct Tape contest series, reinforcing a global platform for longboarding specialty and providing a unique festival atmosphere for today’s most progressive longboarding icons. 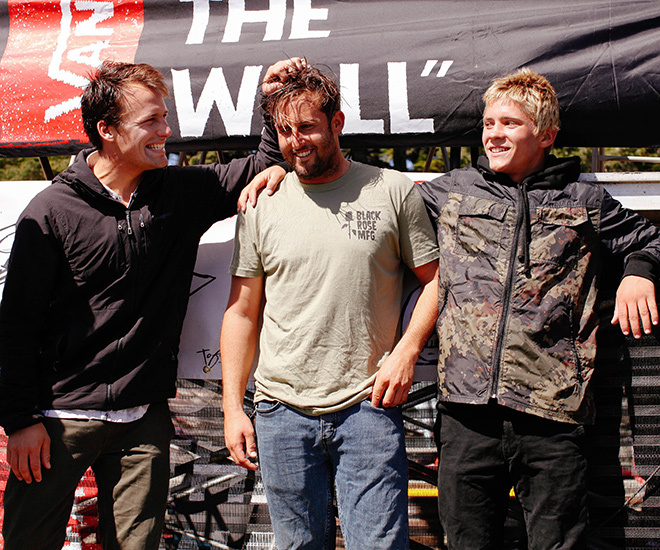 Since 2010, the Vans Joel Tudor Duct Tape Invitational has set a standard for the longboarding community, enriching competition with an affinity for style and originality. 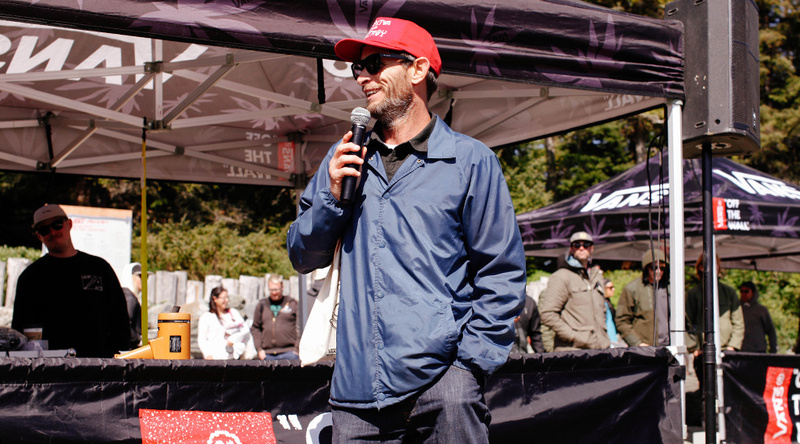 The Vans Duct Tape Invitational contest series is anchored by the vision of two-time ASP world longboarding champion Joel Tudor, to create an innovative surf series that upholds progression, creativity and craftsmanship in and out of the water.